the colour on top. 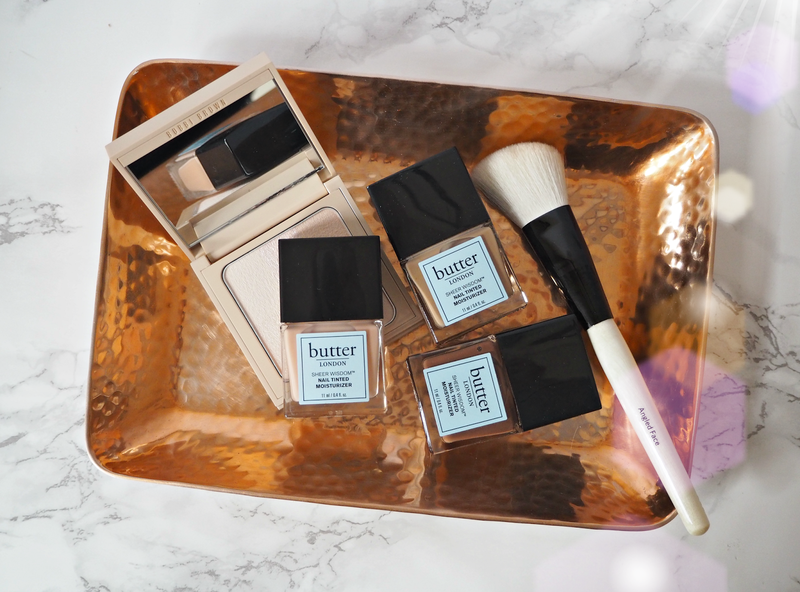 So, as a brand, tapping into that trend seems to be the way to ensure you stay on top – and Butter London have cornered the market perfectly. more than just another base coat. Interestingly, their ‘Revolutionary Micro Smart Active’ technology delivers a controlled release of ingredients to lock in moisture and help repair nails over time – meaning it doesn’t just provide an immediate boost of goodness, but a result that continues to get better. Available in a range of six natural shades to compliment every skin tone, these sheer tinted Nail Treatments provide an effortless and chic way to care for nails. And I like it a lot. The texture of the polish is lightweight and quick drying, gliding over nails to subtly perfect without looking like you’re wearing a polish; it just looks like you’ve buffed the surface and created a shine associated with the look of healthy nails. It helps to immediately strengthen and blend away imperfections and discolouration, but importantly makes a cracking base coat or daily polish if you’re not currently into the chipped look. I haven’t been using the polish long enough to comment on whether or not it actually helps to improve the condition of my nails, but to be honest I like the idea enough to justify the £15.00 price point. 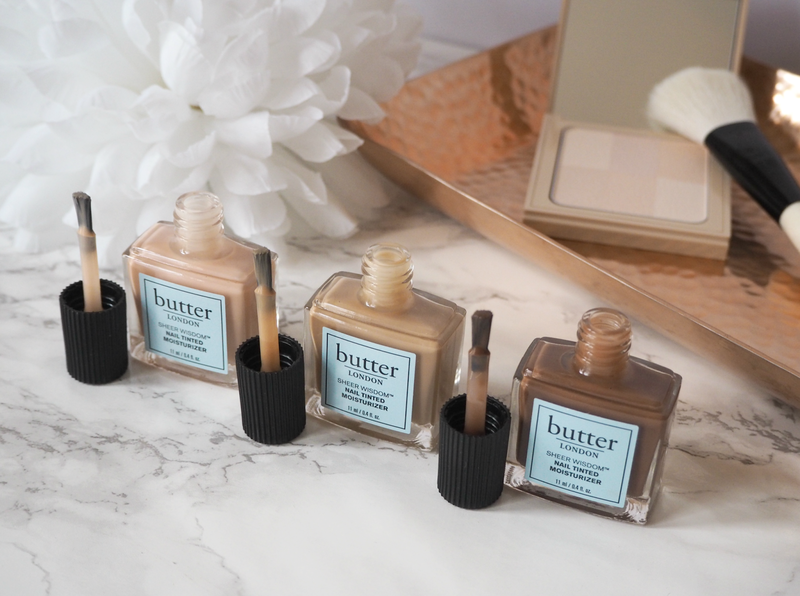 The Butter London ‘Sheer Wisdom‘ Nail Tinted Moisturizers are available in six shades, priced £15.00 each.